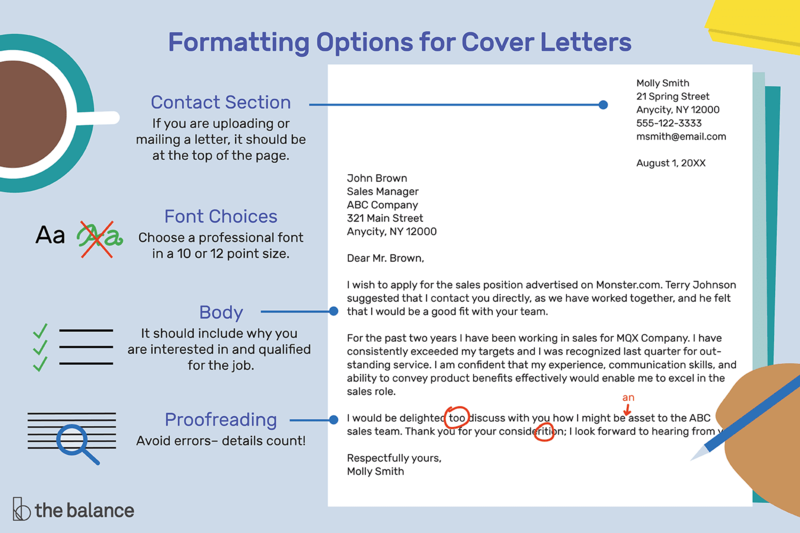 Cover letter is a document that should indicate your interest, motivation, self-assurance and awareness of the position you are applying to. It is meant to transmit your resume or job application to a potential employer. Cover letter should be considered as a business letter. 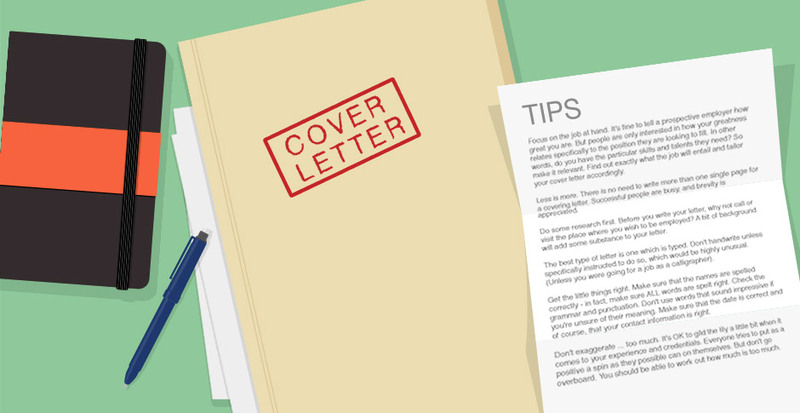 The main purpose of the cover letter is to tell the employer why you are applying to this or that position, why you are the best candidate for this position, and make him/her want to interview you. 3. Convince the employer that your educational background, professional experience, and skills totally match the vacant position and tell what kind of benefits employer will gain by hiring you, mention that you are available for the interview at employer's convenience. Do not describe your experience that is not relevant to the applying position. 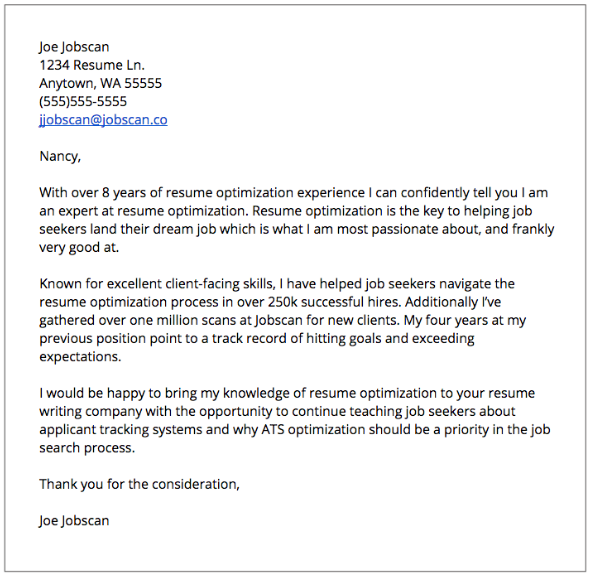 If the cover letter turned out to be too short, make it look well balanced and accurate. 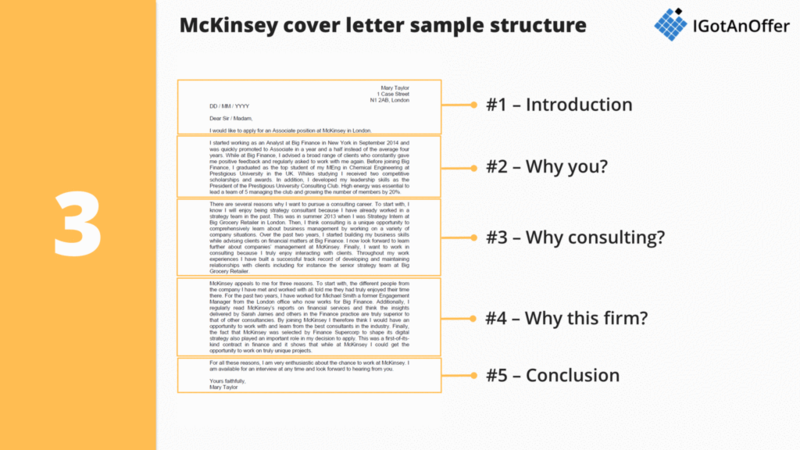 Make your cover letter as much personalized as possible, so that it does not look like a mass product! Make sure to attend "Cover letter writing techniques" workshop organized by the ACS.